In this century where there is competition everywhere, everyone wants to look and do better from others. The media is also occupied by such competitors who are putting all their efforts just to create an ideal image on the screen and win the race of television. For this purpose, many tricks are being adopted that actually works and one of them is Actors On Steroids. 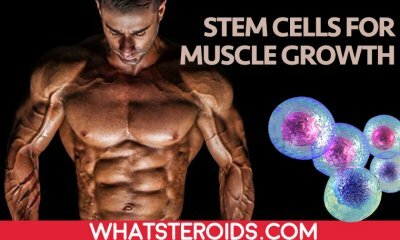 Steroids are an organic compound and our body produces it naturally like cholesterol, progesterone, testosterone, and estrogen. 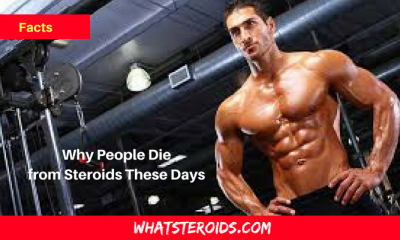 But yeah we are never happy with the natural things, so steroids are now taken as medicine which helps in different functions like boosting energy, muscles enhancement, fair complexion etc. 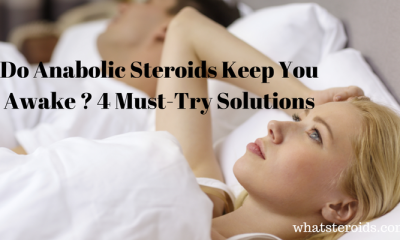 According to their requirement, people have these steroids and can have the desired results in their body. But anything that crosses the limit can be as dangerous as anything. 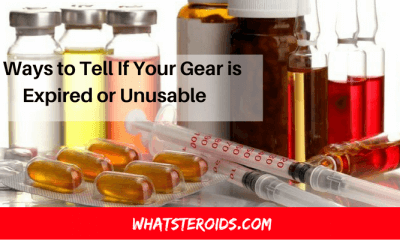 Steroids that are easily available in the market range up to thousands of dollars and are affordable to all those who want to pursue their career on the basis of their looks or their physical health are massively dangerous to the human body. 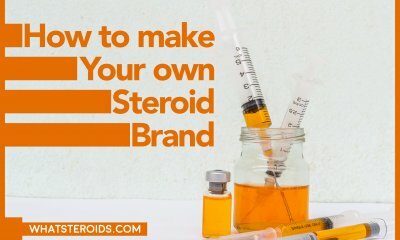 Who Can use or Already use Steroids? Although with their a great many disadvantaged people are ought to use it even if are available at higher prices in the market. 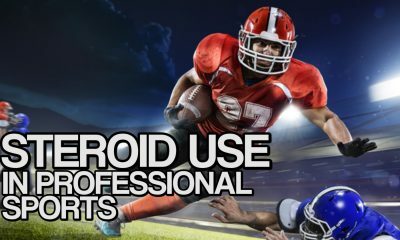 The most common market of steroids is a sports arena, where sportsman are addicted to having them. They use it to have a better performance in their games. 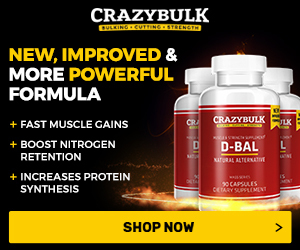 All those bodybuilders that we see are actually not natural! 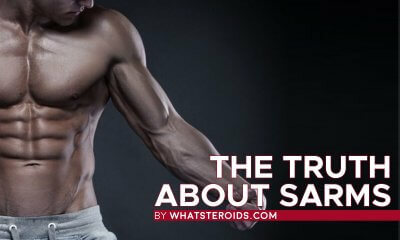 They also use steroids in the great amount to have a lean muscle and a good physique. Most importantly the people we get inspired by seeing them on our screens are also not the natural ones. They use steroids for the body transformations required for their respective roles. So most of it we see and get amazed from on our television sets is not the natural thing. Hollywood a huge media field and all the actors and actresses belonging to Hollywood that we idealize are as beautiful as anything. 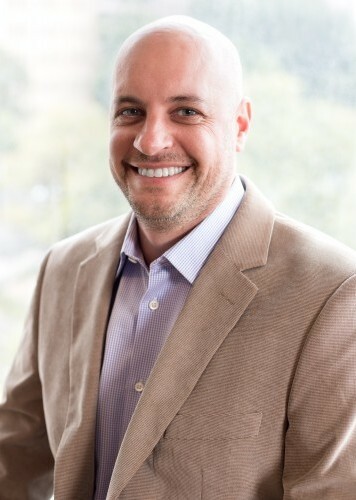 Millions of dollars are spent on many stars every year so that they can have the perfect body, flawless skin and better energy to perform the acts. The audience not knowing the details assume that these amazing stars are as real as anything and gets inspired by them. 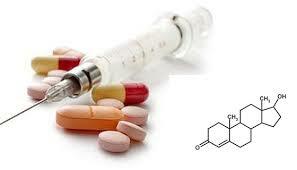 Steroids are one of those drugs used most of the stars to get themselves ready for their roles. 1. 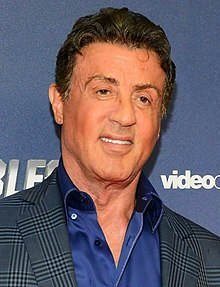 Sylvester Stallone: The famous old star is found to be a steroid user when he was charged in guilty while taking 40 doses of a Chinese steroid at US airport. Although he was a bodybuilder in the race of being perfect he had taken steroids and never admitted. 2. 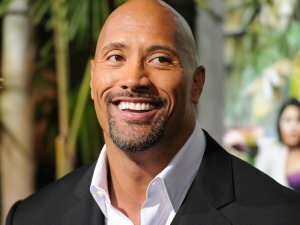 Dwayne Johnson: The heartthrob of many girls, The Rock is also on steroids and no one could even argue about that. Those perfectly shaped muscles and a jaw-dropping physique will make you love him more, but all of this is not natural. 3. Jeremy Jackson: Jeremy Jackson who was a teenage star in a television show Baywatch that was a hit is also condemned of using steroids. He confessed in his interview that he had spent almost $200,000 in a period of 3 years on steroids to have a body like Sylvester Stallone. He added that although he tried everything from diet to trainers he wants a massive body as early as possible so opted to go on steroids. 4. Scott Siegel: The huge star of The Wrestler and Orange is the New Black is also found to be addicted to steroids. 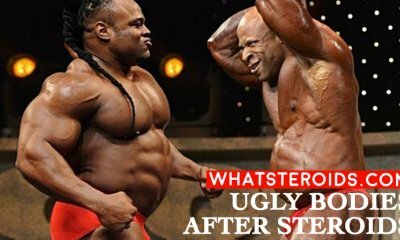 He admitted in an interview that he uses steroids to earn fame in the industry and he loves doing that. Not only the health destruction steroids can also cause you legal punishments. 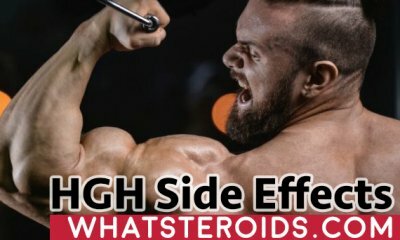 Scott is condemned for 4 years for selling out steroids. 5. Nick Nolte: Steroids are not limited to the body growing purpose but to the anti-aging purpose too. 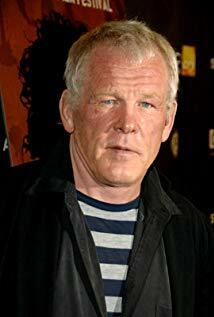 The famous actor Nick Nolte admits using anti-aging steroids and not only this he promotes the use of such age resisting steroids openly. 6. 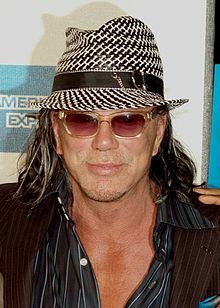 Mickey Rourke: Another famous star of The Wrestler movie admits of using steroids for his sole purpose. Mickey Rourke was a wrestler too in his real life and has a good massive body but when this role was offered to him he was in his 50’s and due to his age can’t buff up his body like previously so he chooses steroids to do it for him. With evil there comes well also, with a night there is day also. Same goes for the super-stars in the same Hollywood industry who have never used steroids to come on television. These stars were also offered roles which require huge massive body and a perfect manly physique, but they prefer going with the flow. 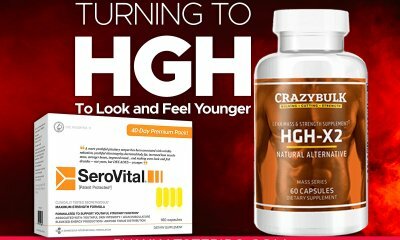 Keeping it all natural they did hard work, protein diets and workouts and with the help of best trainers, they were transformed as required. 1. Henry Cavill: The superhero from Superman was a natural builder. 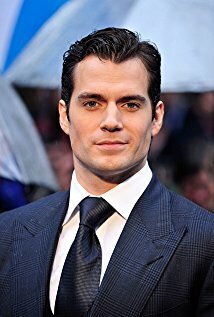 The filmmakers wanted Henry to be in the best shape for this movie and he achieved it by constant hard work and 4 months of training with Mark Twight. 2. 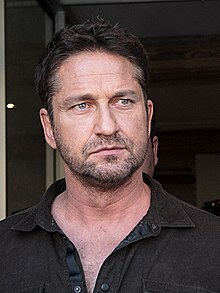 Gerard Butler: Another client to Mark Twight for the movie 300, Gerad Butler put all his effort with the help of his trainer to get the required shape for the movie. Once he had it all, he used his broad chest to acquire other roles too. 3. 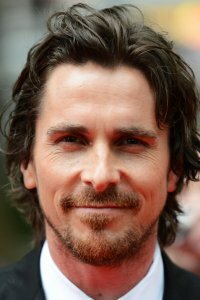 Christian Bale: The star from Batman Begins is usually thought to be on steroids after having a huge body in the movie. But the truth is he has been on a strict diet with an apple and a glass of tuna daily. 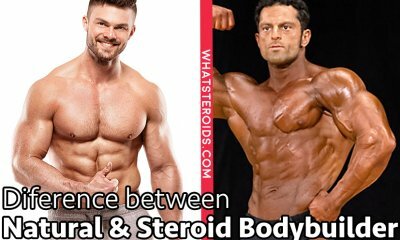 A schedule of six days at the gym helps him to transform without any steroids. 4. 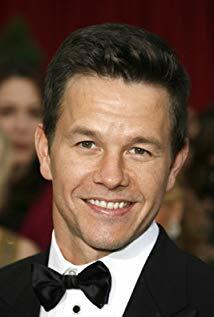 Mark Wahlberg: The superstar from the movie Pain and Gain has all done it naturally with his constant hard work. He had taken all those eateries 12 times a day that will help him to get in perfect shape. He also did a workout but at home. So as a matter of fact, having the best physique is not always unnatural and unhealthy. It can be attained through a proper natural way that will make you fit in the long run. Fame and money are versed with Health, and in this completion, Health must win. 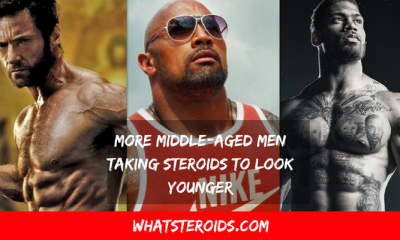 Hope you Like Today article on Hollywood Actors On Steroids And Who Don’t? 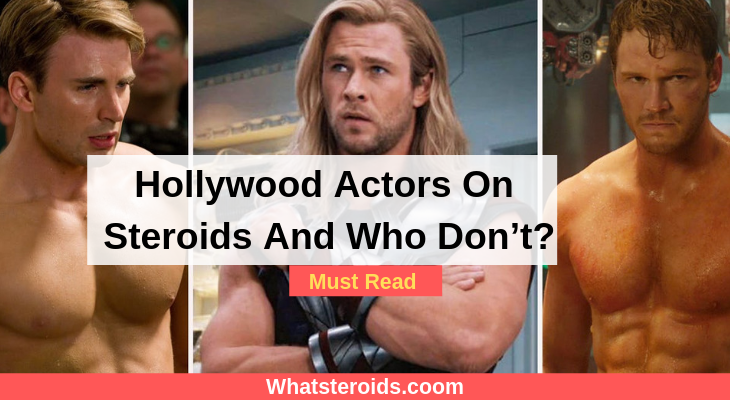 If you Like the article Hollywood Actors On Steroids And Who Don’t? or Info Provided in the Hollywood Actors On Steroids And Who Don’t?. Please share your Thoughts In Comment Below. And Share this Hollywood Actors On Steroids And Who Don’t? with your Friends on Facebook and other social Platforms.